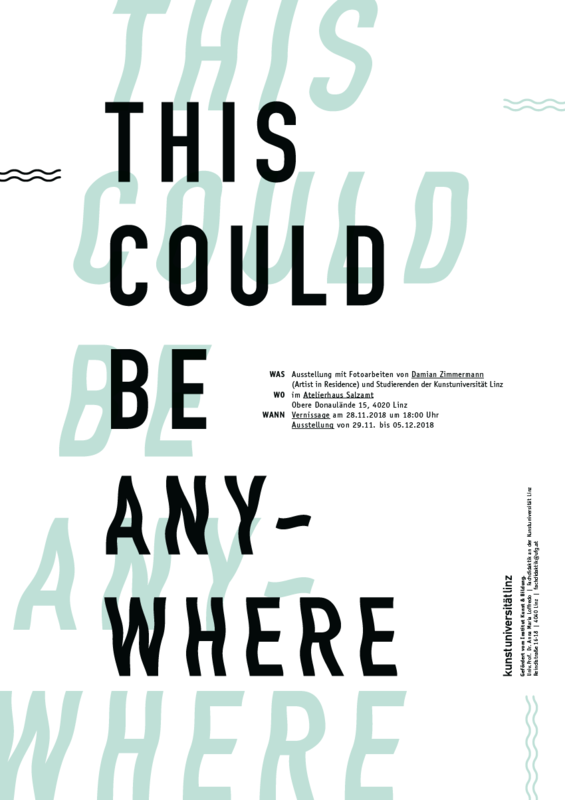 don't miss our last event of the year: this could be anywhere. the exhibition shows the results of six intense weeks my students worked with the artist in residence Damian Zimmermann @Salzamt Linz. show up, support my students & let's have a drink together to some good good music and good art!